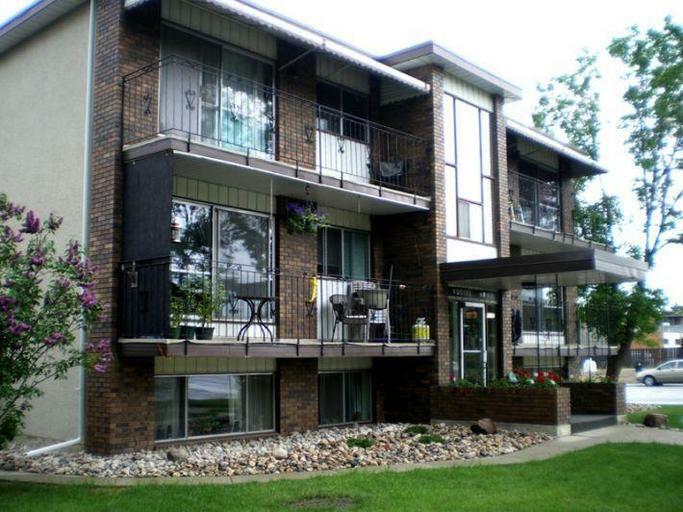 What makes North Glenora Townhomes great? 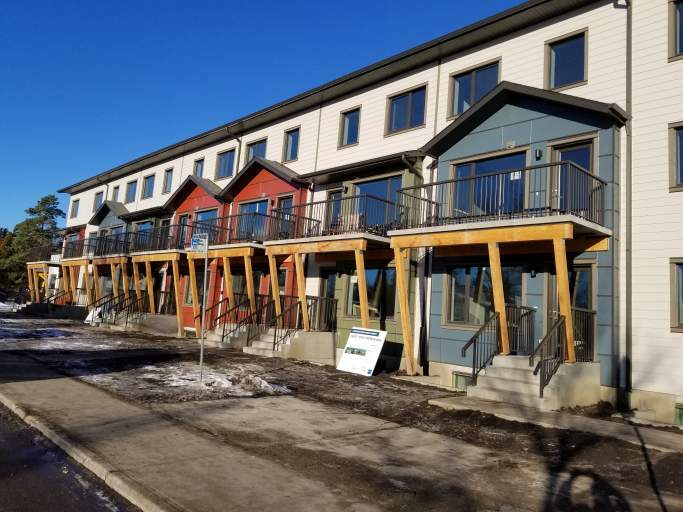 These beautiful new townhomes feature luxurious kitchens with new appliances, large living spaces with laminate flooring, and in-suite laundry. Residents enjoy second storey balconies with all suites and friendly professional management. Who lives at North Glenora Townhomes? 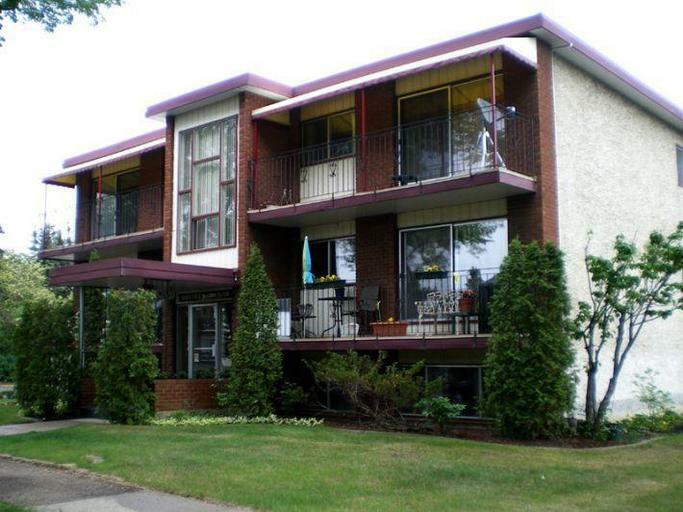 Families seek North Glenora out for its quiet location near schools, parks, and daily amenities. The North Glenora Park is right across the street featuring a community centre, sports fields, playground, splash pad, and plenty of green space to enjoy. Coronation Park is also nearby with an arena, nature trails, and gazebos. Kingsway Mall, Westmount Centre, and Oliver Square make shopping close to home easy! There are great family restaurants and fast food chains nearby, and attractions like the Telus World of Science and the Edmonton Valley Zoo are just a short drive away. Transit stops are right outside the building for quick travel across the city.